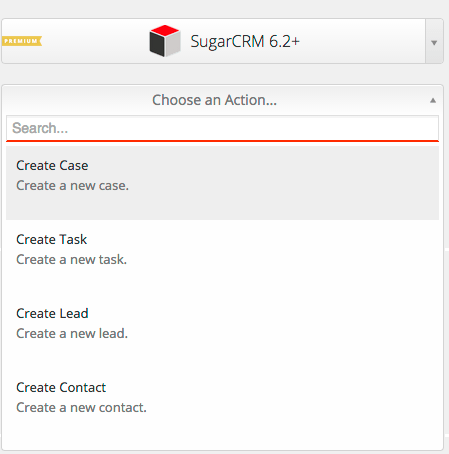 Integrating your CallTrackingMetrics account with SugarCRM is easy using Zapier’s trigger system. To get started, simply set your “zap” to zapier.com, choosing CallTrackingMetrics as the trigger and Sugar as the action. To set up this trigger, you will need to subscribe to Zapier’s premium service. To learn more about Zapier, please refer to the article here.